Cleopatra and the Society of Architects is a game by Bruno Cathala and Ludovic Maublanc published in 2006 by Days of Wonder. When it came out, it caught the attention of people thanks to its innovative elements, in particular the 3D material which was unusual at that time in the world of boardgaming. In 2006 we weren’t publishers yet, just enthusiastic players with a lot of ideas and dreams. We loved Cleopatra and the Society of Architects at first sight for its gameplay and the new mechanics associated to its innovative material. That game represented a new model for the whole boardgame world and we promised to ourselves that, if we ever had become publishers, we would have created games as important as this one. A Dream is a Wish Your Heart Makes, Cinderella sang, and we wanted to follow them. After a lot of hard work and efforts, we opened a store which in few years became a point of reference for all the italian players; in 2011, we published our first game, followed by many other in the subsequent years. 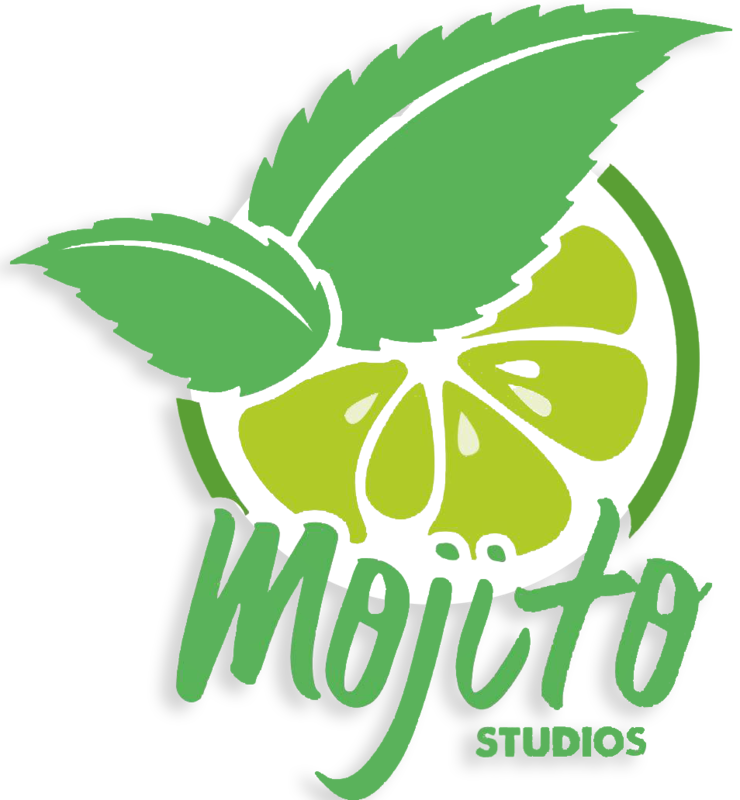 In 2018 we landed in the USA, where we created Mojito Studios, a new American publisher located in Miami, independent from our italian publishing house. Since 2006 we grew a lot, but we haven’t forgot where we started at: Cleopatra and the Society of Architects. That game, that made us dream and whose copy we still keep jealousy, is almost impossible to find around, even though it had a lot of success both by public and press. We are very honored to publish Cleopatra and the Society of Architects Deluxe Edition; it seems like going back to our roots and it’s a way to share with the players our dream. Now, our biggest dream is that get you involved and you rediscover this great game again. And this is why an amazing artist such as Miguel Coimbra has been chosen by us for the restyling of the game. When we saw the first sketches, we understood that we were recreating Cleopatra and the Society of Architects in the best way possible. We want to thank the authors too, Bruno Cathala and Ludovic Maublanc, who has revised the rules in line with today’s game trends. We wish that you will be as enthusiasm as us and you will join to our dream! Stay with us, because the Queen is back!